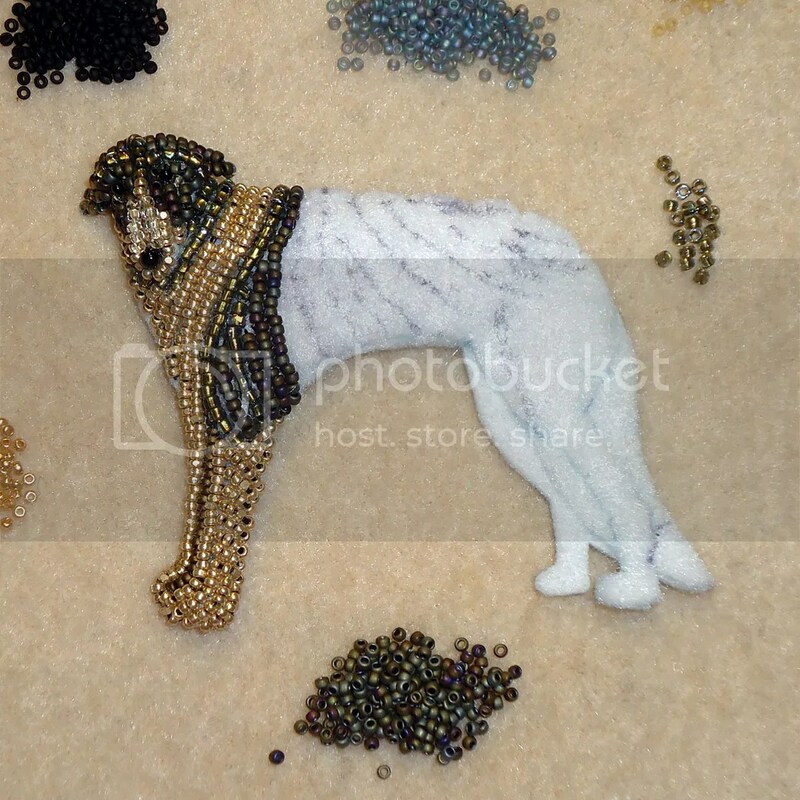 Dear friends, lately I have been obsessed with the Borzoi aka. 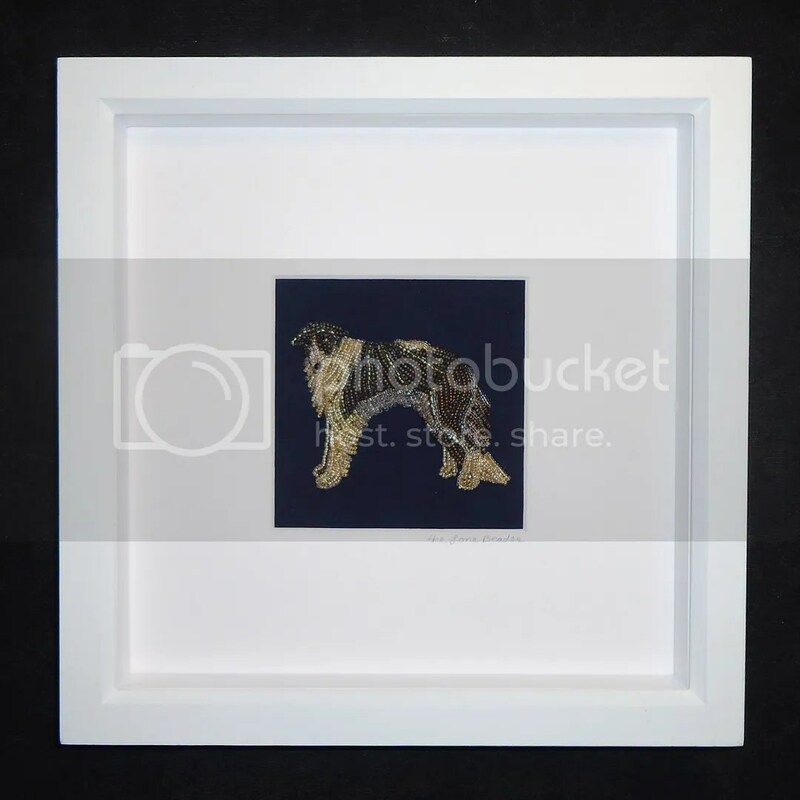 Russian Wolfhound, so I decided to make a framed portrait of one.. 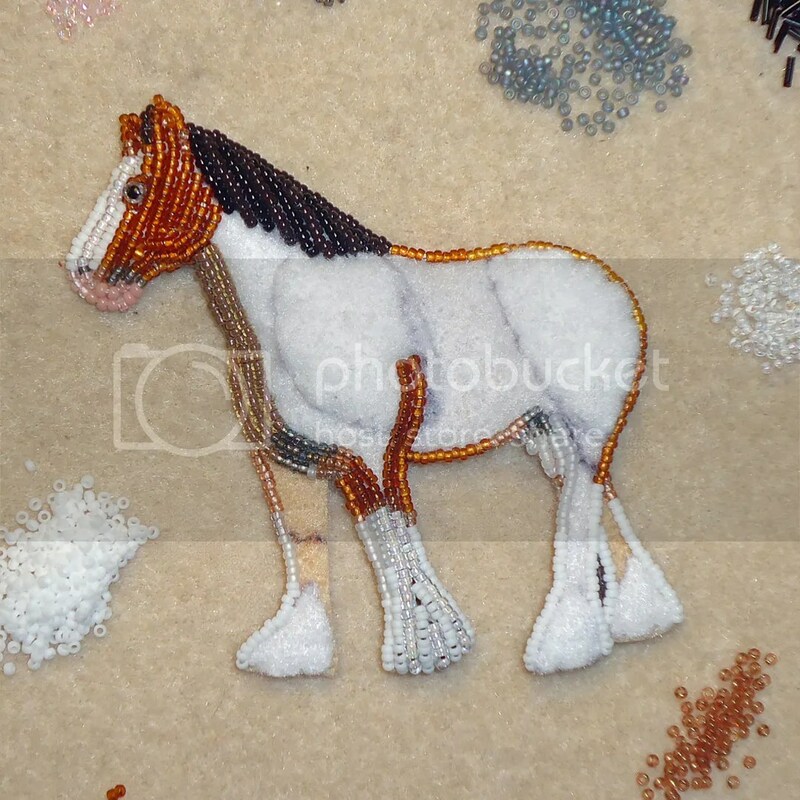 I started by cutting out several layers of felt and stitched them together. 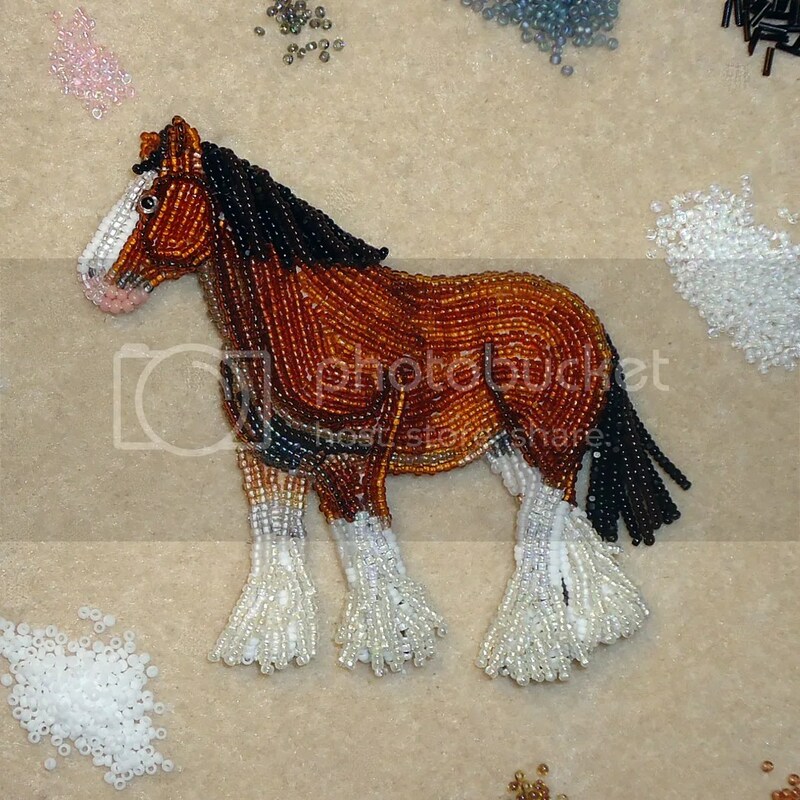 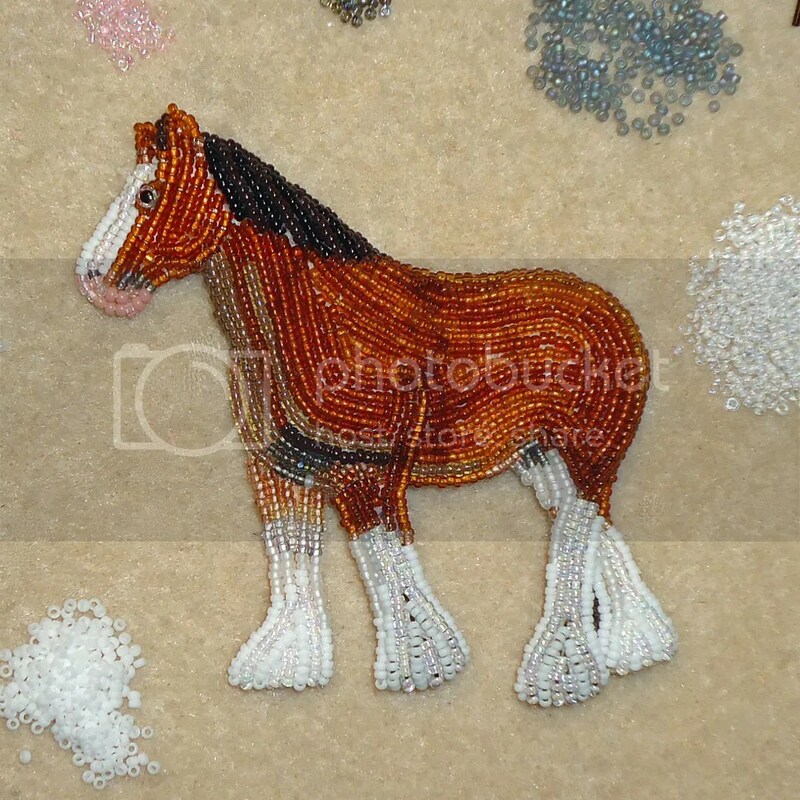 Then, I chose my seed beads – 15/o matte brown seed beads and tiny 13/o gold charlottes and started beading! 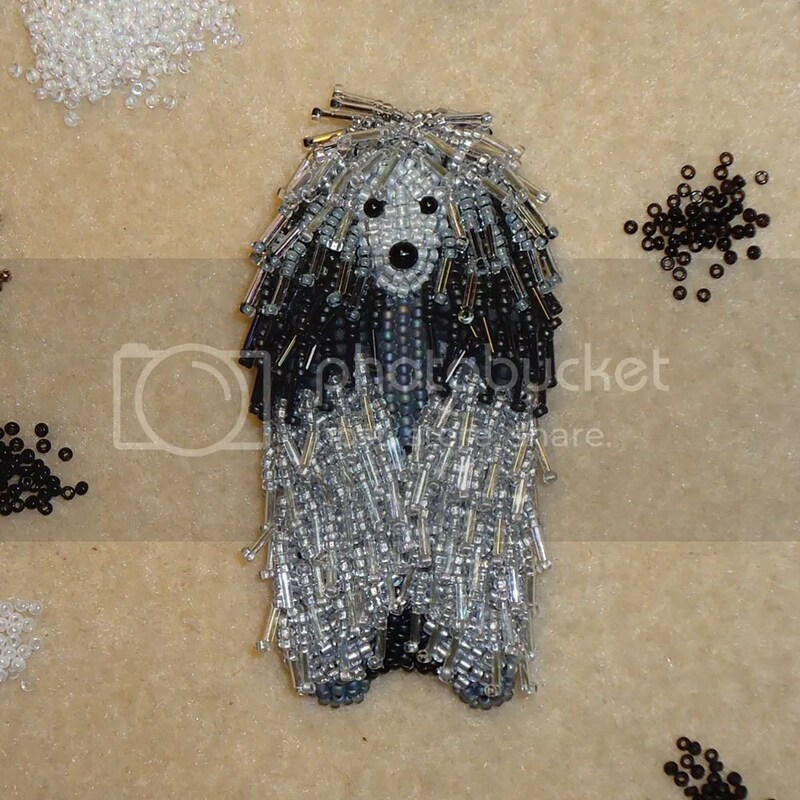 After I finished beading the entire piece of felt, I layered even more seed beads and beaded fringe to create the dogs flowing hair. 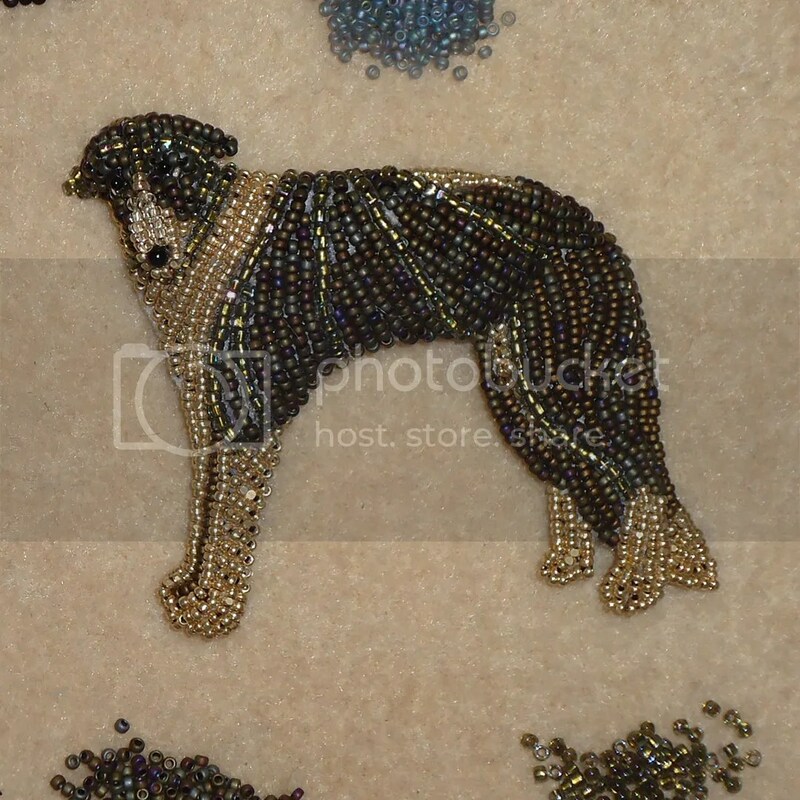 And lastly, I stitched the beadwork to a dark blue piece of Ultrasuede. 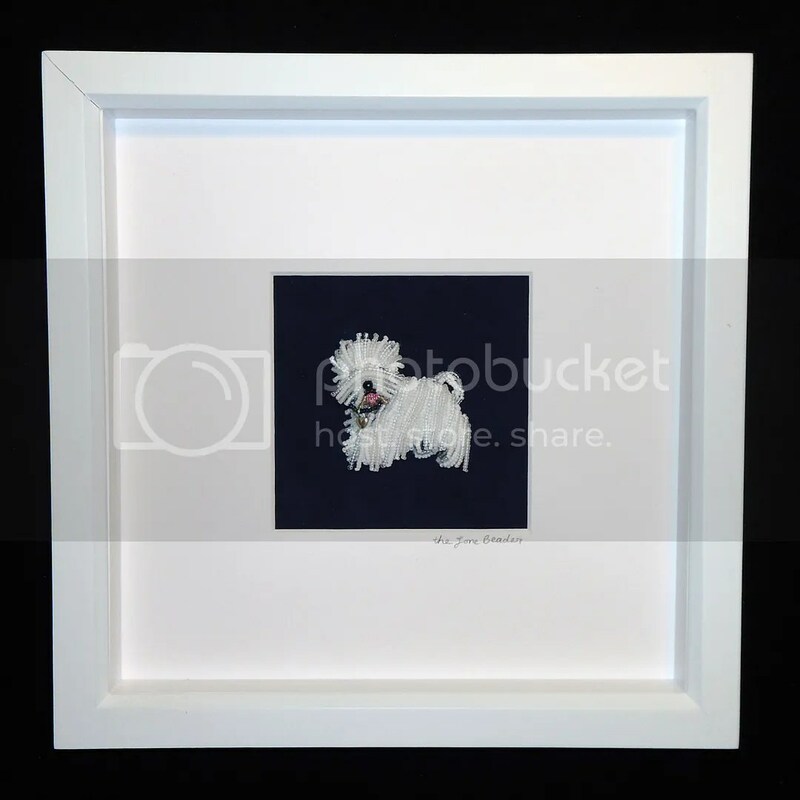 How does this dog breed look in a shadowbox frame? 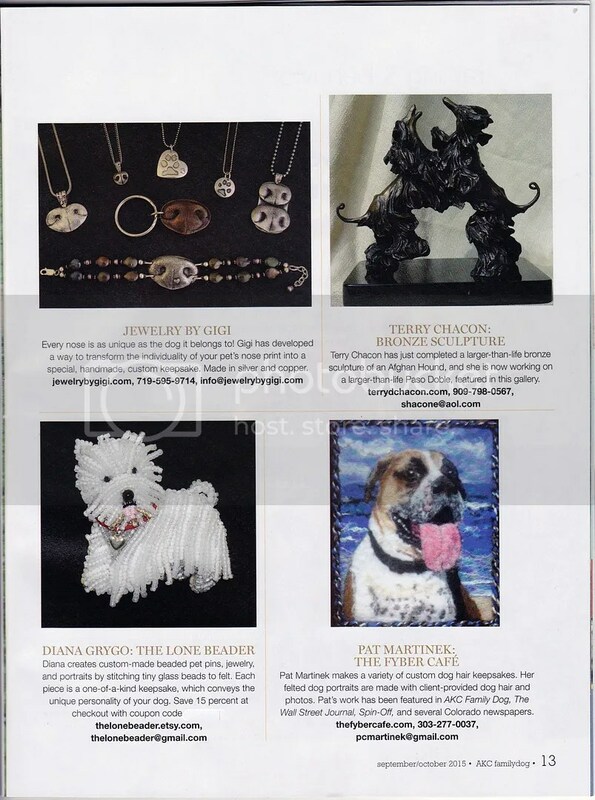 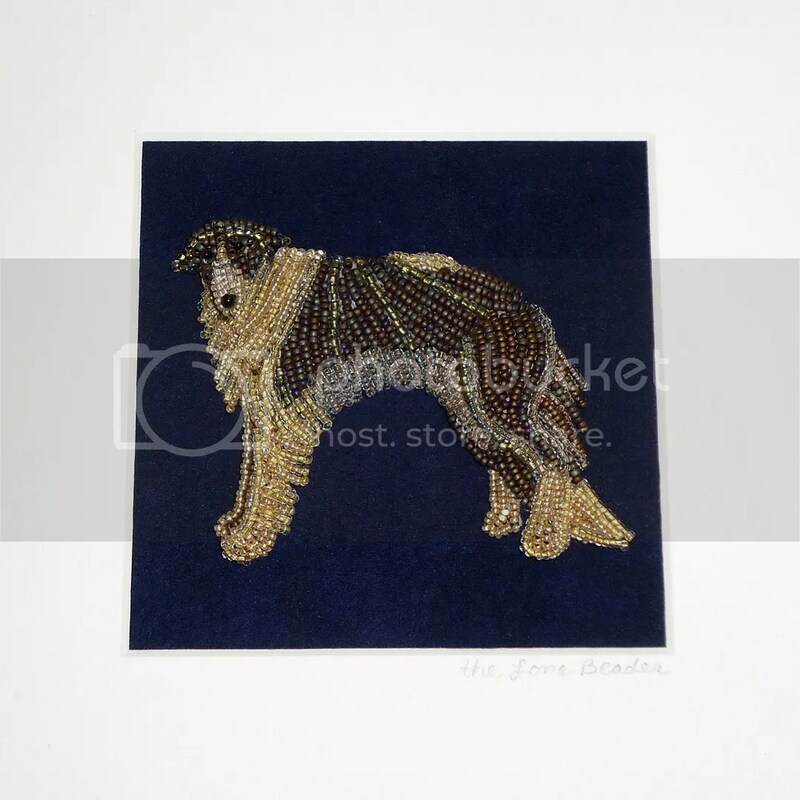 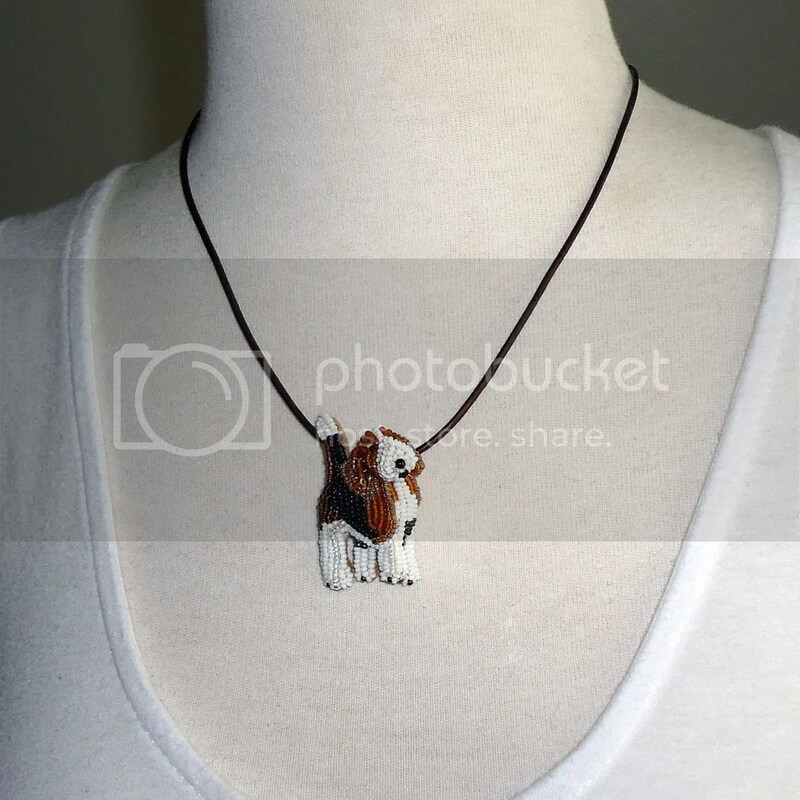 My beaded West Highland White Terrier has been featured in the Canine Art Galleries on page 13! 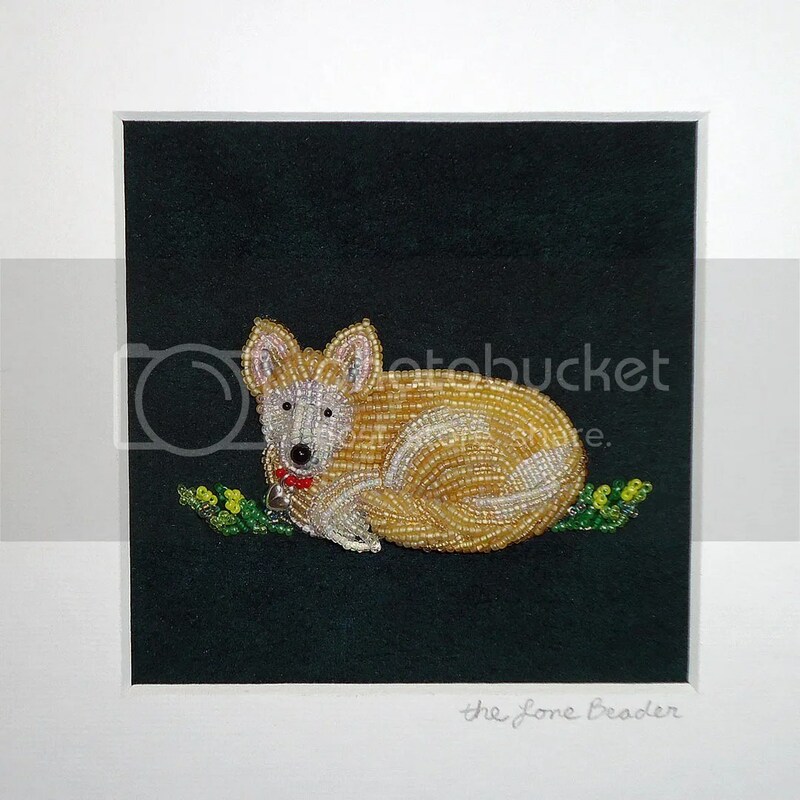 There is a special coupon code printed in the magazine for anyone planning to order a mini pet portrait or keepsake beaded dog jewelry from my Etsy shop. 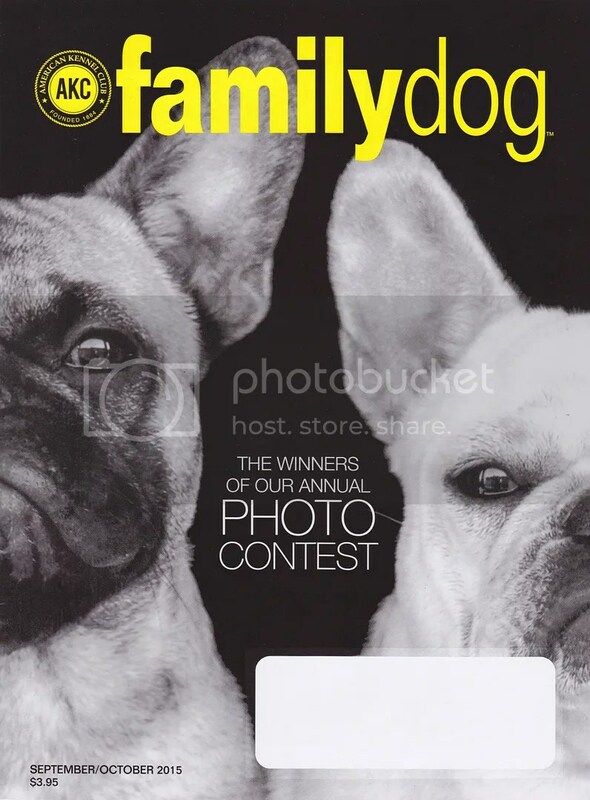 Coupon is valid through December 31, 2015. 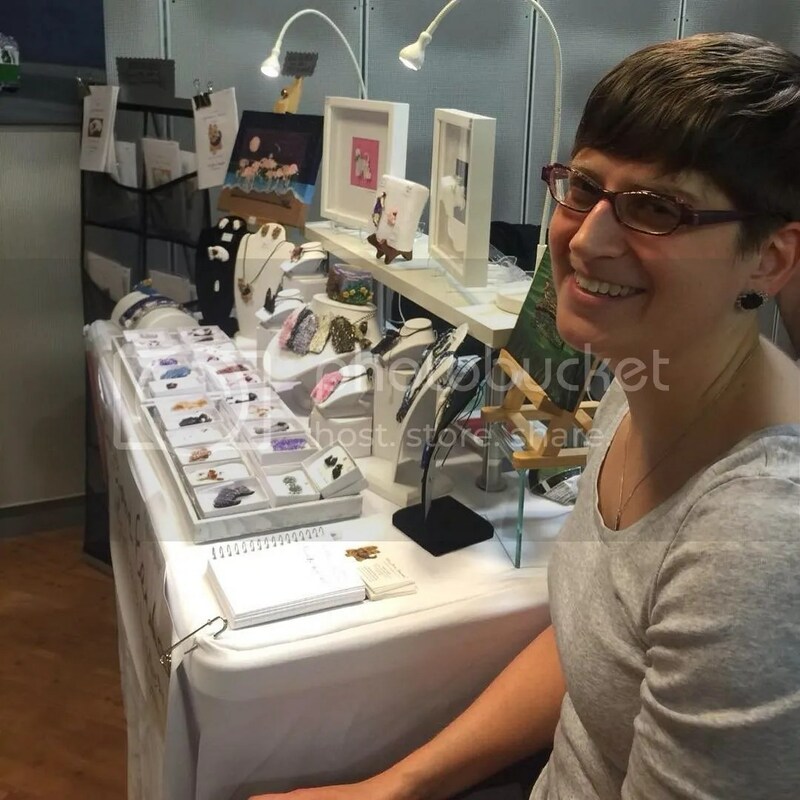 Please place holiday orders early!